The Golden Princess online pokie is inspired by ancient Aztec folklore. As a Microgaming pokie, the game features rich graphics and engaging animation. 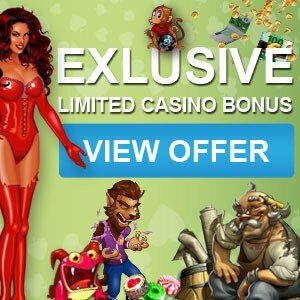 Both unique and classic pokie features combine to trigger payouts and special features that keep the game fresh and entertaining, and rewarding. 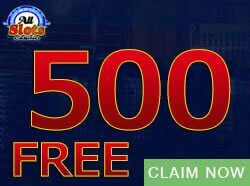 Furthermore, betting is easy with four coins and up to 50 000 coins to be won. The unusual theme makes for an entertaining and interesting slot machine. Microgaming has drawn on ancient legend and created a slot machine that incorporates history, high quality design, and special casino slot properties. And winning a large payout is simple because the rules of the game are easy. 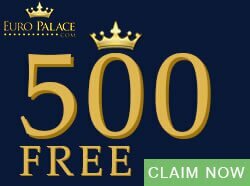 The Golden Princess online pokie has 5×3 reels and 25 paylines. Wins are awarded as soon as symbols line up and these wins are multiplied by the bet. Important symbols that you should look out for are the wild and the scatter. The wild, which is the Temple, substitutes for the rest of the symbols in the game, except for the scatter. In the base game the wild awards a 2x or 3x multiplier. The scatter is the Treasure Chest and not only does it replace the wild but it also triggers the free spins round. Other symbols include a deck of cards and themed graphics that enhance the Aztec gold feel of the game. 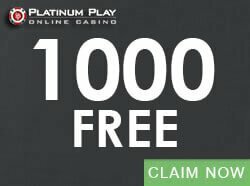 Special wins are awarded by a set of free spins. You also have the chance to win even bigger by gambling your win as it stands in an exciting Gamble feature. 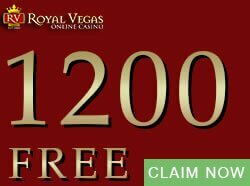 The free spins round consists of a set 10, 20, or 30 spins, triggered by three, four, or five scatters respectively. During Free Spins the wild will stack up to three symbols high on the reels. The scatter will also add a mystery pay of either 2x, 3x, 5x, or 10x the total bet. Now you can choose to gamble your win by clicking the Gamble button. Doing so could double or quadruple your win. To play this game you must choose from a pack of cards the correct suit or the correct colour. Selecting correctly the card colour will double your win and selecting the correct suit will quadruple your win. The game continues this way until you reach the gamble limit. The coins are 0.01, 0.02, 0.05, and 0.10. You can bet up to 25.00 but you must bet at least 0.01. 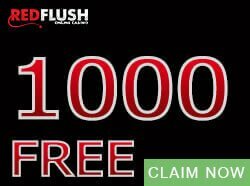 You can win up to 125 000.00 in total if you bet max in the free spins game. The Golden Princess online pokie can be played at any Microgaming online casino.